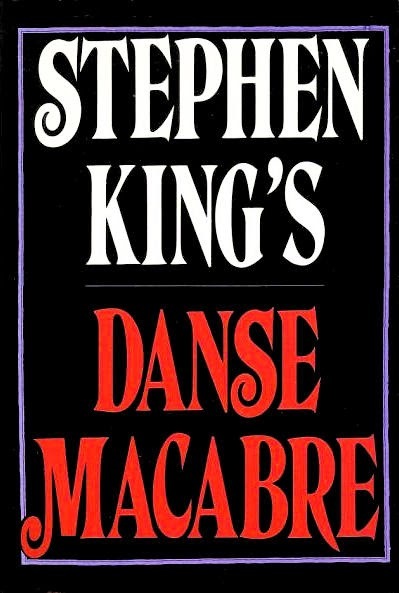 In his examination at the mechanics and influence of horror in film, television and literature, "Danse Macabre," Stephen King discusses a soap opera trope he calls the "Kid Trick." Appropriately enough, he mentions this during a segment in the book devoted to DARK SHADOWS when explaining how the show was able to get so much mileage from its cast ... despite the high mortality rate of its characters. "The way the Kid Trick works is this: one of the characters on a soap opera will have a baby in March. By July it will be two; in November it will be six; the following February it will be lying in the hospital, comatose, after being hit by a car while returning home from the sixth grade; and by the March following its birth, the child will be eighteen and ready to begin really joining in the fun by getting the girl next door pregnant." DARK SHADOWS was able to best the Kid Trick, he goes on to write, it the way it allowed cast members to return as ghosts, vampires, zombies and other assorted mystic doppelgangers. I was thinking about "Danse Macabre" in the closing moment of episode four of BLOODLUST. Scoundrel Andrew Cunningham goes several rounds with Angelique, pitting whatever magic he's been able to crib from his wife's old spellbooks against the witch and coming up short. Rather than turning him into a toad, Angelique promises a more ... vague retribution. Cunningham dashes home and finds that his infant son Tommy is now a grown man. This is as literal an interpretation of the "Kid Trick" as I've ever seen, and shows that the writers understand the prerequisite absurdity of DARK SHADOWS. This unique strain of weirdness runs throughout the entire episode, which also sees Ed Griffin revealing to Benjamin Franklin that the relationship with his wife didn't end with her murder many months before. There's an extended scene between the three characters (one of whom is a ghost) that's surprisingly sweet. DARK SHADOWS had its own nasty version of the "Kid Trick." Amy and Andrew Cunningham are still very much alive, though their marriage might have been dealt a mortal blow in this episode. Amy (née Jennings) learns that her husband has been lying about the reasons he left his former job. I doubt Tommy's sudden growth spurt is going to help matters. There were hints in this episode that some of the cast members aren't long for this world, but I hope Andrew Cunningham is not about the characters with their heads on the chopping block. Actor Matthew Waterhouse is having too much fun with the role, which is the finest cad DARK SHADOWS has seen since Gabriel Collins. The story's ongoing mystery otherwise doesn't progress very far: Melody Devereux is still dead and telling no tales. Sheriff Rhonda Tate remains puzzled by the presence of track marks found in the dead woman's arms, and people finally start talking about the possibility of vampires. There's a call back to the introduction of Barnabas Collins on the original television series (remember when he spent a few weeks attacking livestock?) And the Collinsport Goonies are no closer to figuring out what's going on in town than Sheriff Tate. There are so many moving parts in this story that a little lag on the main murder mystery isn't a problem, though. At the moment, I can't even imagine how these various characters and plots fit together. 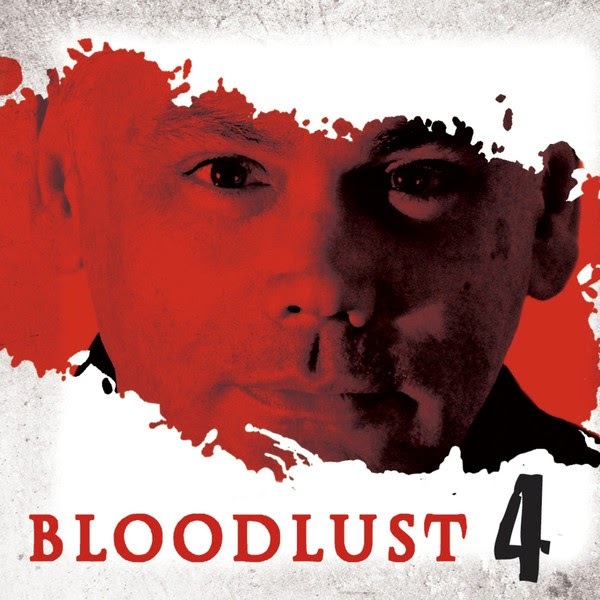 You can get episode four from Big Finish HERE.